A lot easier to use than a separate nut that requires a spanner. Worth the little extra cash. I haven't used he tool yet but I expect it will perform flawlessly based on its construction. It is exactly what I was looking for and matched the pictures in the online catalog. The advantage of this too is that you don't need to have a socket and breaker bar to use it. Cheap but sturdy. Does the job. Can`t really fault this. cheap and works flawlessly. Never owned any competing product but can`t see how it could be better. Easier than faffing with the socket type tool, handles are the future! Has a nice weighty feel to it. Solid piece for the collection. 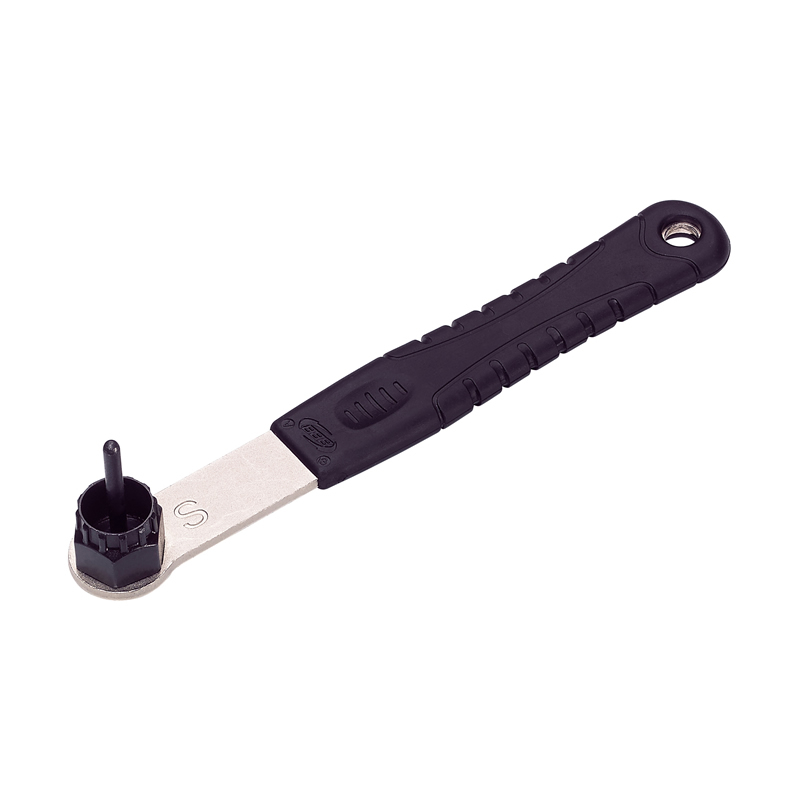 This tool does the job just fine and has a good handle-cheaper than some so recommended. Bargain tool. So much better than faffing about with a separate lock ring remover and spanner. Great fit, cassette on and off in no time at all. Should have bought one years ago! Great price and spot on delivery from Merlin. Works perfectly. Much easier than one that needs a spanner. One twist and it's off - no need to fiddle with spanners falling off.